Vodafone free browsing cheats is back, recently we noticed Vodafone internet service turned off if there's no active/airtime on your phone. What is the reason Vodafone internet not turning on? Well Vodafone have discovered the free browsing tricks, so they decided to update their security System. Remove your Vodafone SIM card from your phone and keep it in a place that is save for 30 days. After 30days put the Vodafone SIM card back to your phone, now turn on your internet data service. Now Open and connect your PSIPHON app. It Will Connect With in 30 Seconds. If you have any problem drop it via comment section below. 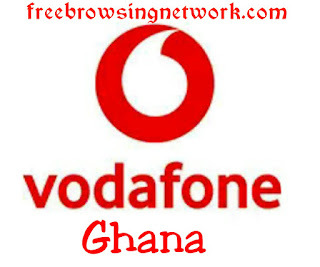 Comment on "Ghana - Vodafone Free Browsing 2019"